We enthusiastically invite interested researchers to participate this benchmark in order to provide the community with a standardized and systematic comparison between different state-of-the-art algorithms in motion generation. 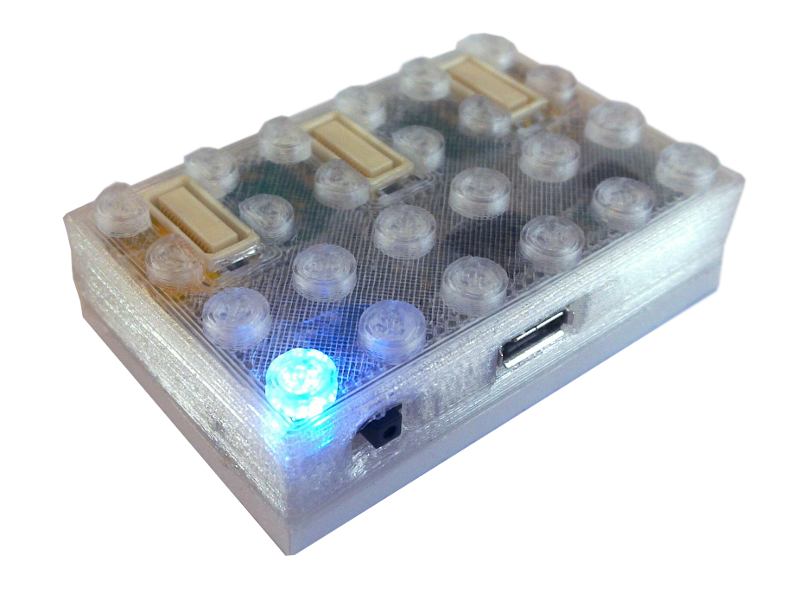 BRIX₂ is a compact, extensible and easy-to-use physical computing platform. A framework for gaze-based interaction. If you are interested of using GazeTk or want to have general information, please checkout our website: http://gazetk.eyemovementresearch.com/. This is IPAACA version 2, a mirror of the AG SCS development repository. Kinematic data of grasping movements directed towards virtual and real objects was generated for the MINDA and CORTESMA CITEC Projects. This library implements the Munkres' Assignment Algorithm in c++. It is based on the c# version of Robert A. Pilgrim (see his implementation here). This library implements a very basic configuration file management. It is lightweight and comes without any complex dependencies. This is an open source c++ re-implementation of the x-IMU API and is used to access the IMU device sold by x-IO technologies. Meta-OpenRobotix is a layer for the OpenEmbedded project. It contains recipes and patches for the software generation (cross compile) of boot loader, Linux kernel, driver and additional software for mini robots like the BeBot. A library for real-time communication to and from the Kuka LWR using either FRI (new) or RSI-XML (old). TAR-Balls are in the Files section. OpenRobotix-Player is a collection of add-ons drivers for the Player server and configurations for the Player server and Stage simulator. OpenRobotix-SenseAct is a collection of Linux kernel drivers for the BeBot mini robot. OpenRobotix-Utils is a collection of utilities and demos for BeBot mini robot. It consists of simple programs which serve as programming examples for the usage of the other OpenRobotix projects. Surface_mesh is a halfedge-based mesh data structure for representing and processing 2-manifold polygonal surface meshes. It is implemented in C++ and designed with an emphasis on simplicity and efficiency.